Did You Receive a Free Case With Your Galaxy S9 in the Box? Did you receive a free case with your Samsung Galaxy S9 smartphone in the box? well, if not then let me explain, Samsung is offering Galaxy S9 case for free in the box in one market only with some Chinese OEMs in the country since the Galaxy S9 launch. But what we actually know is that Samsung is offering Free Galaxy S9 case in some other markets as well. Unfortunately, the Indian market is out of this offering. Did you receive a Free Case with Your Galaxy S9? If you are from India and purchased the Samsung Galaxy S9 or the Galaxy S9+ I will suggest you check whether you have received a Free case with your Galaxy S9 or not. The Galaxy S9 and Galaxy S9+ shipping are still to go in the Indian market. The Free case coming with the Galaxy S9 is made out of a basic plastic and isn’t that great but you can use it until you decide to buy some other Galaxy S9 cases available in the market. There is also confirmation that the free Galaxy S9 case is also not coming with the device in the European countries. 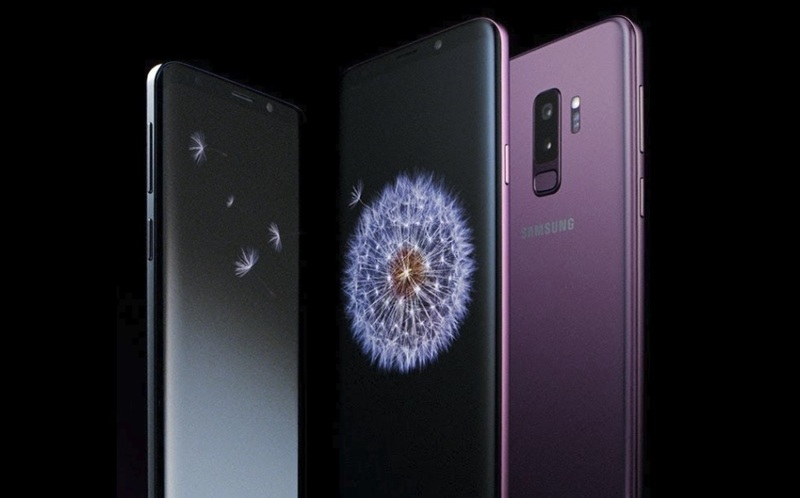 To check out some of the best Galaxy S9 cases available to buy you can just check out our previous post the 10 Best Samsung Galaxy S9 Cases to Buy in 2018 which you can buy. Do let me know if you have received the Free case with your Galaxy S9 device in the comments section down below.